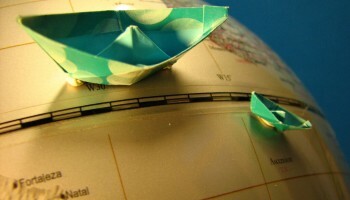 Best Time to go to Barbados - Climate, Weather, Where to go? Best time to go to Barbados for a perfect weather and where to go? Discover the perfect time to visit Barbados from average climate conditions in many locations like Hastings or Speightstown, below. When is the best time to go to Barbados? The best months to go to Bridgetown are january, february, march, april, may, june, july, august, september, october, november and december. The best months to go to Bathsheba are january, february, march, april, may, june, july, august, september, october, november and december. The best months to go to Holetown are january, february, march, april, may, june, july, august, september, october, november and december. The best months to go to Oistins are january, february, march, april, may, june, july, august, september, october, november and december. The best months to go to Saint James are january, february, march, april, may, june, july, august, september, october, november and december. The best months to go to Hastings are january, february, march, april, may, june, july, august, september, october, november and december. The Barbados is a Caribbean island located just east of Saint Lucia, Saint Vincent and the Grenadines, as well as north of Venezuela and Guyana. 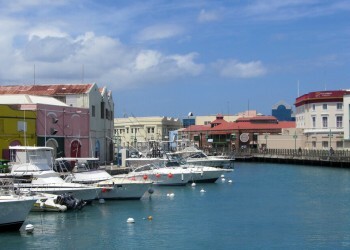 Its capital is Bridgetown and other important cities in the area are Speightstown, Holetown and Charnocks. 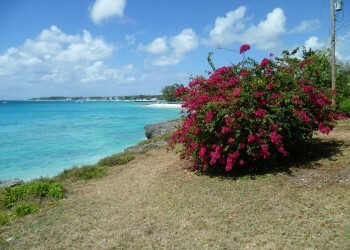 The climate in the Barbados is tropical and therefore there are only two seasons: a rainy season and a dry season. Temperatures vary very little during the year and rainfall is important, especially on the hillsides and in the center. The coast on the other hand faces less rainfall. 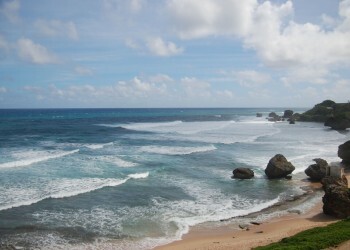 Although cyclones are common between the months of June and November in the Caribbean Sea, they rarely hit the island of Barbados. Between June and December, the weather in Barbados is both warm and very humid as this is otherwise known as the rainy season. The temperatures are very high and rainfall is very important. August is also the hottest and the wettest month of the year. Dirt roads turn into mud, making the exploration of nature rather difficult. The climate of Barbados is more lenient during the dry season, which occurs between January and May. The temperatures are quite high and rainfall is generally moderate. Thus, this is the ideal time to explore the island and its natural wonders. 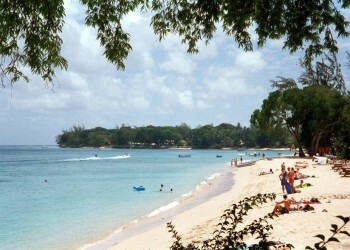 Earlier in the year, Barbados offers a perfect time to forget the winter raging away in Europe. On these 3 graphs, we present the evolution of temperatures of Barbados and month-by-month rainfall for the cities of Bridgetown, Bathsheba, Holetown, Oistins and Saint James, as well as the month-by-month sea temperature for coastal cities. 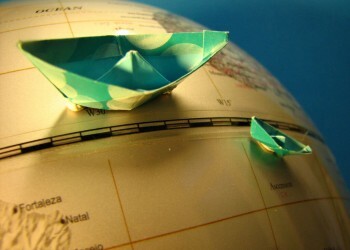 Where to go in Barbados? What can I do in Barbados? Is this weather information for Barbados reliable? 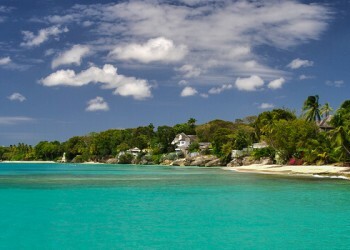 Climate data for Barbados has been gathered every day since January 2009. The analysis of these meteorological data for Barbados allows us to determine the average for each month in Bridgetown, Bathsheba, Holetown, Oistins, Saint James, Hastings and Speightstown.